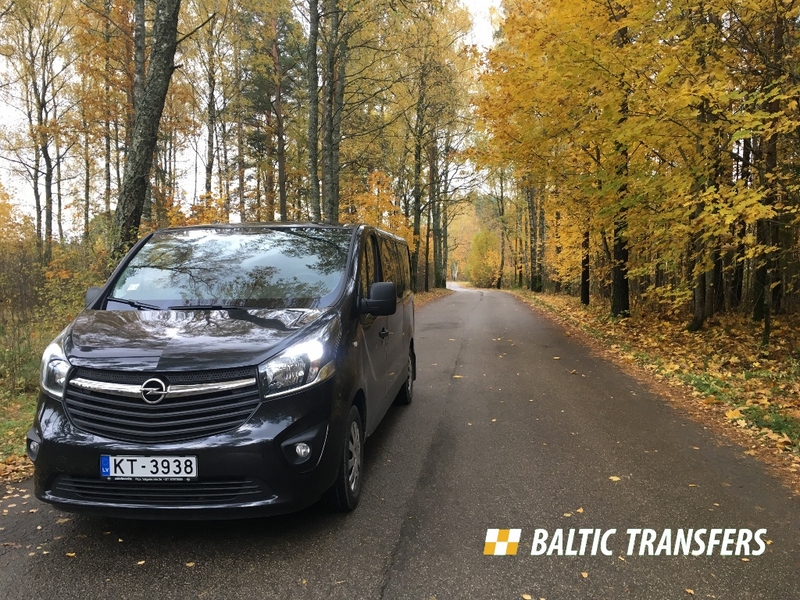 Baltic Transfers and Tours - Day Tours specializes in tailor-made holidays and trips in Latvia, Estonia, and Lithuania. The company offers airport transfers, group and private tours, and guiding services in several languages. 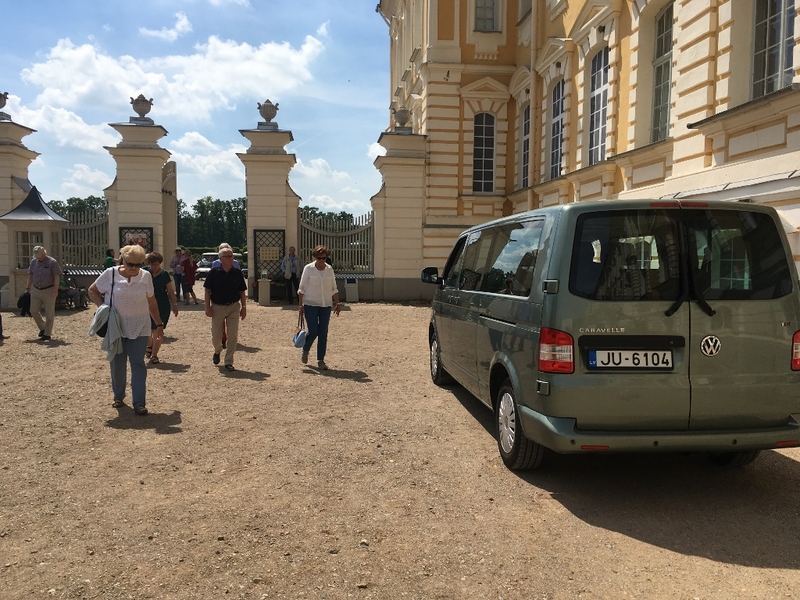 When you choose to sightsee with this operator, you'll have a choice of several tour vehicles, including minibuses for up to 8 passengers and coaches that can accommodate big groups of 50 people or more. Go for a standard Tallinn, Riga, or Vilnius city tour, or ask the company to design a custom trip with your individual requirements in mind. It couldn't be easier to arrange your visit to Baltic Transfers and Tours - Day Tours and many more Riga attractions: make an itinerary online using Inspirock's Riga trip planner . Every day, we help thousands of travelers plan great vacations. Here are some tips on how to use your Listing Page to attract more travelers to your business - Baltic Transfers and Tours - Day Tours. Promote your permanent link - https://www.inspirock.com/latvia/riga/baltic-transfers-and-tours-day-tours-a1318808373 - on your website, your blog, and social media. 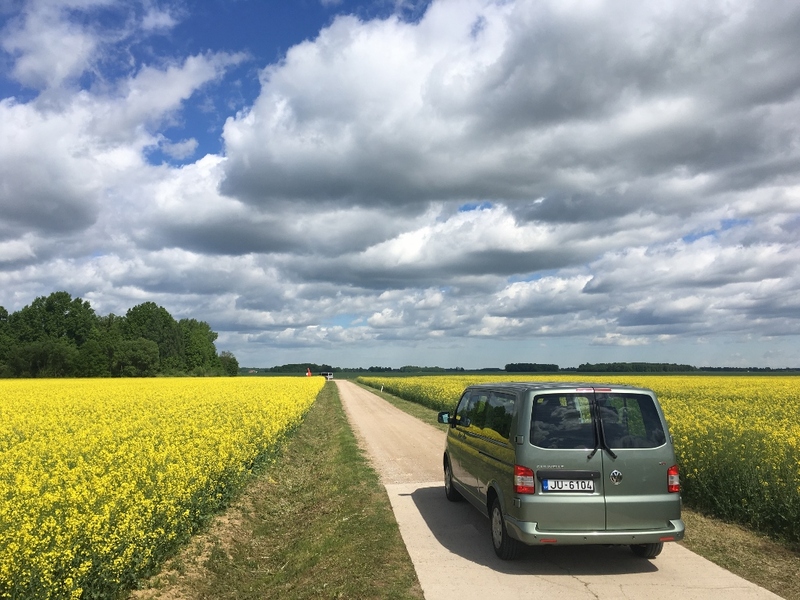 When a traveler builds a plan from this page, the itinerary automatically includes Baltic Transfers and Tours - Day Tours. 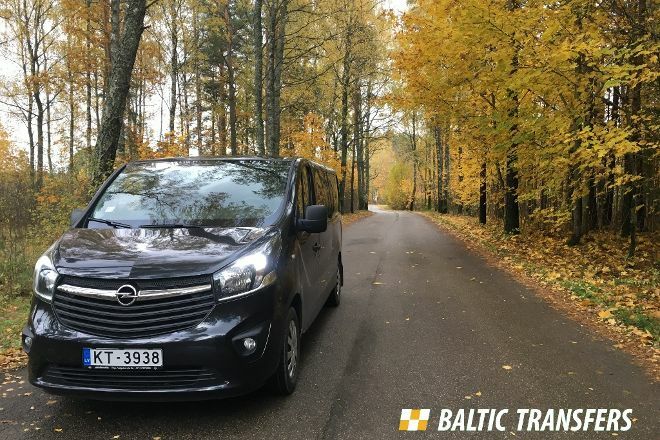 This is a great way for travelers looking for a great vacation in your city or country to also experience Baltic Transfers and Tours - Day Tours. Promoting your link also lets your audience know that you are featured on a rapidly growing travel site. In addition, the more this page is used, the more we will promote Baltic Transfers and Tours - Day Tours to other Inspirock users. For best results, use the customized Trip Planning Widget for Baltic Transfers and Tours - Day Tours on your website. It has all the advantages mentioned above, plus users to your site can conveniently access it directly on your site. Visitors to your site will appreciate you offering them help with planning their vacation. Setting this up takes just a few minutes - Click here for instructions.